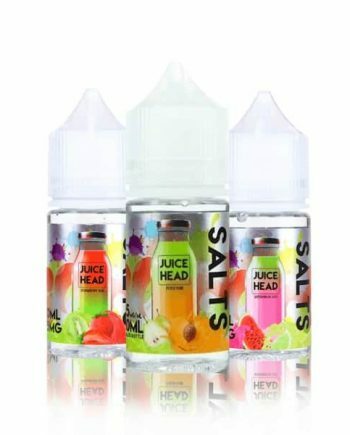 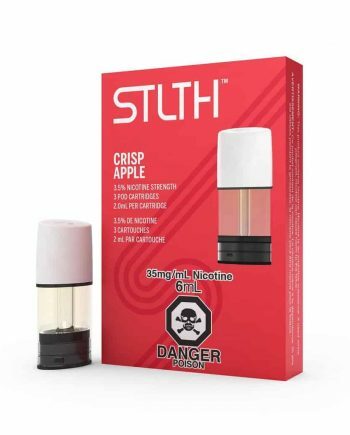 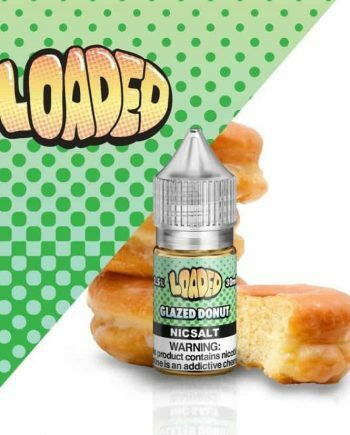 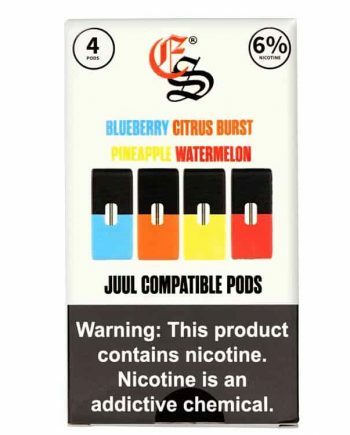 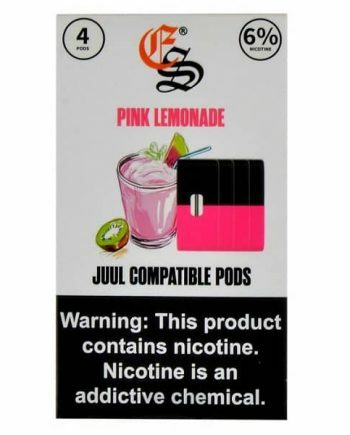 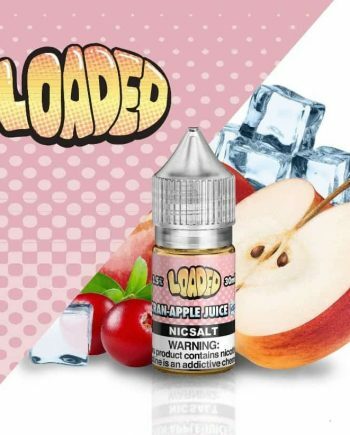 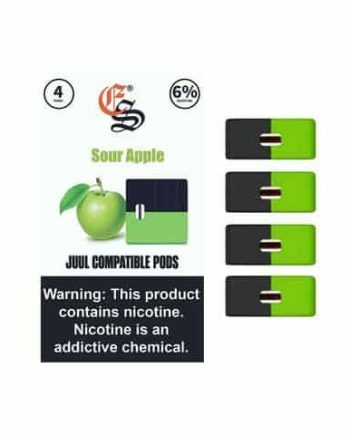 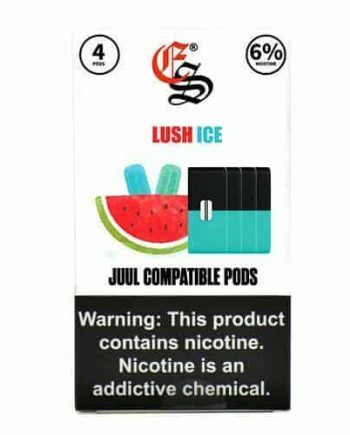 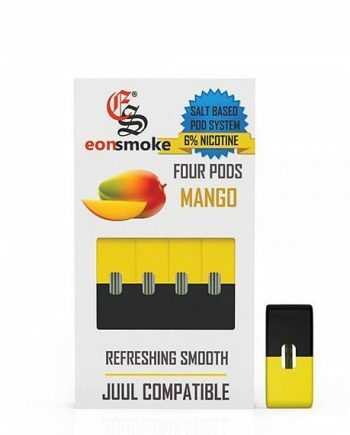 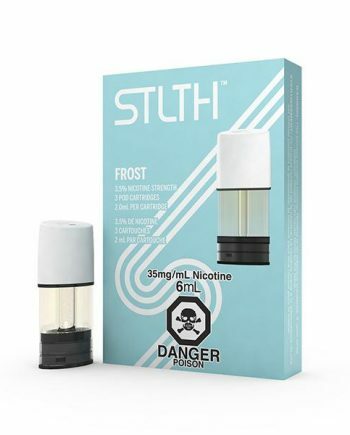 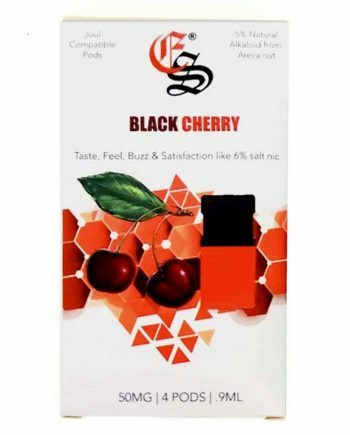 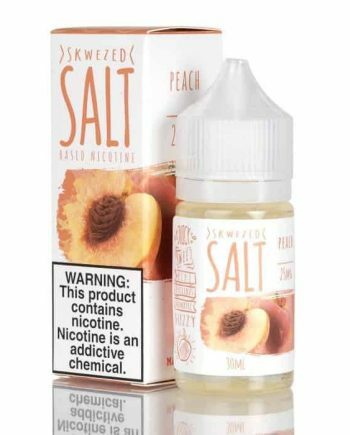 Nic salt juice in Canada for all of your favourite pod devices! 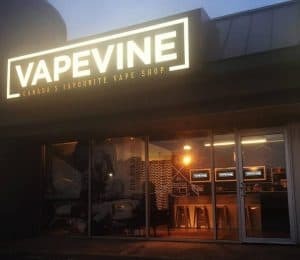 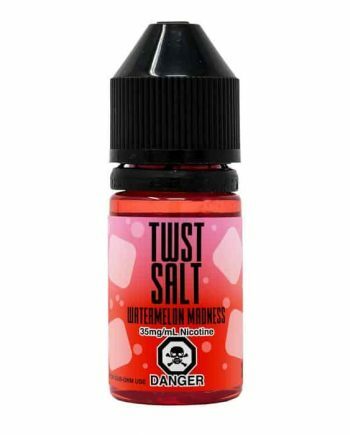 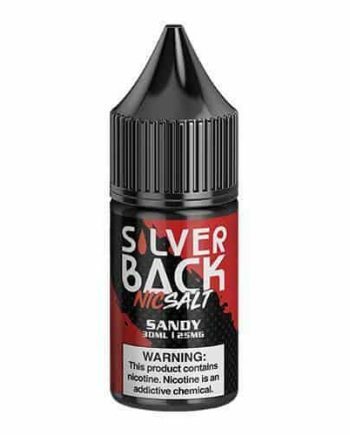 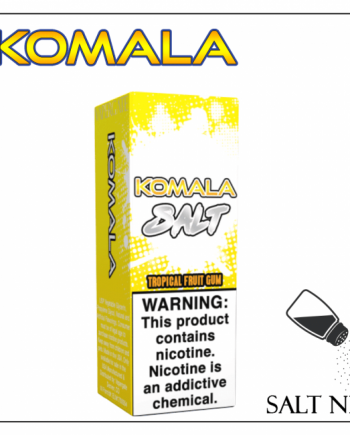 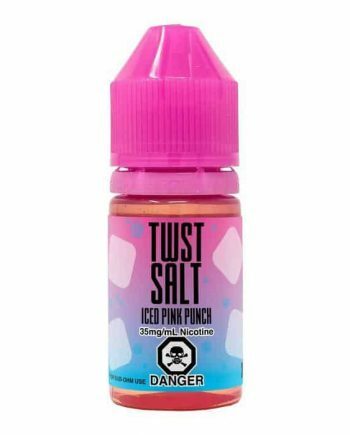 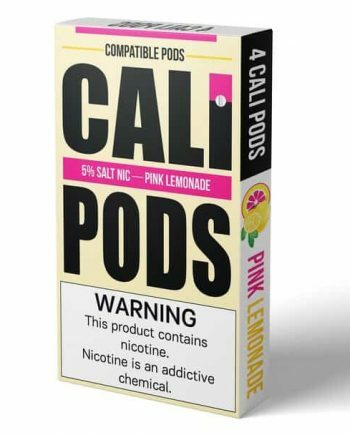 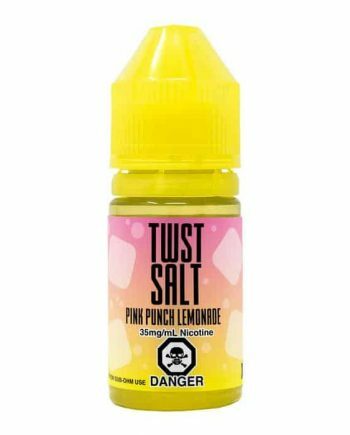 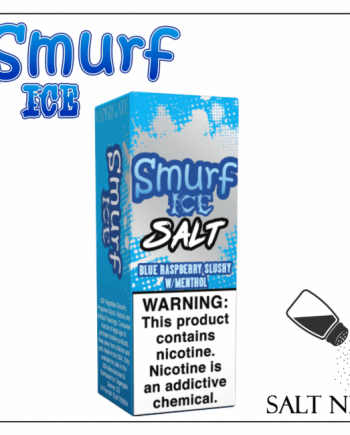 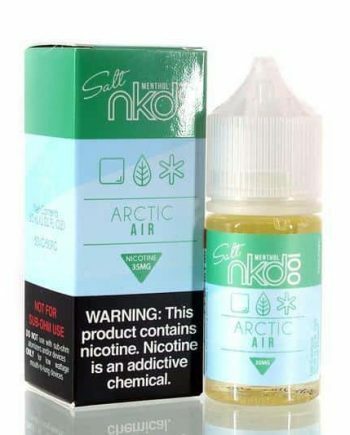 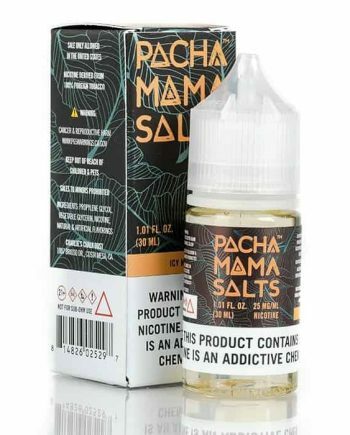 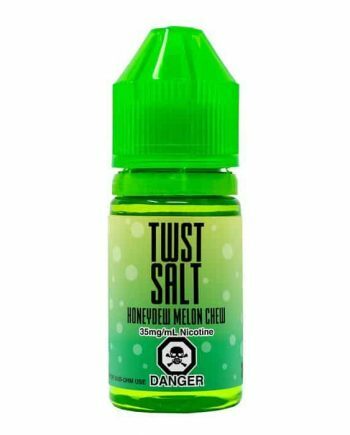 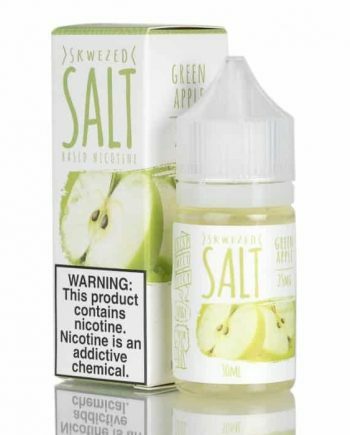 Nicotine salt ejuices have suddenly taken the world by storm, but why? 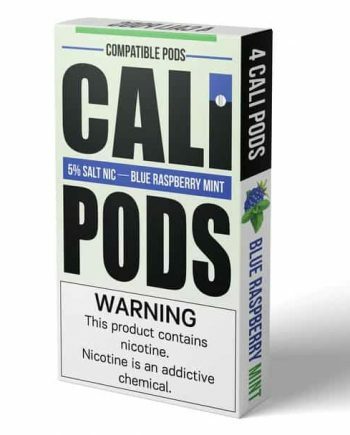 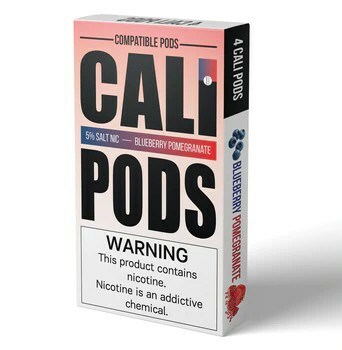 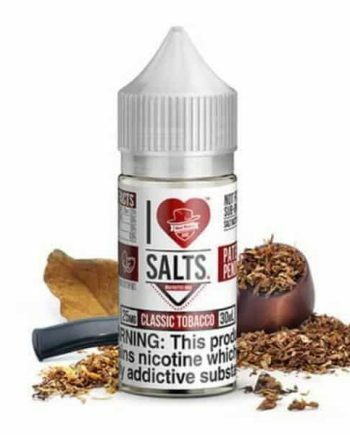 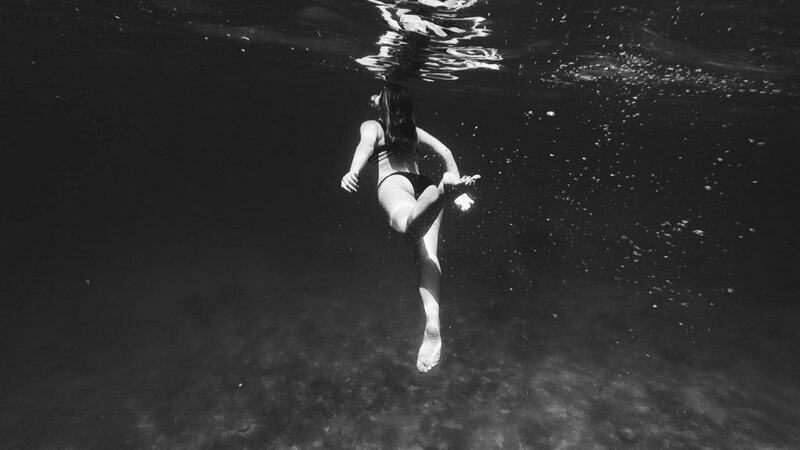 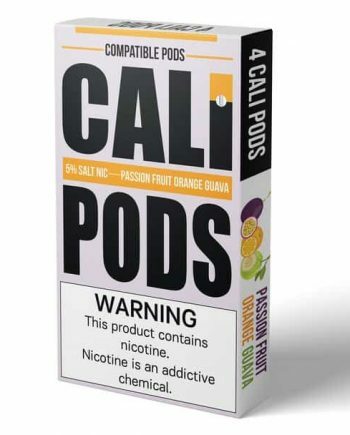 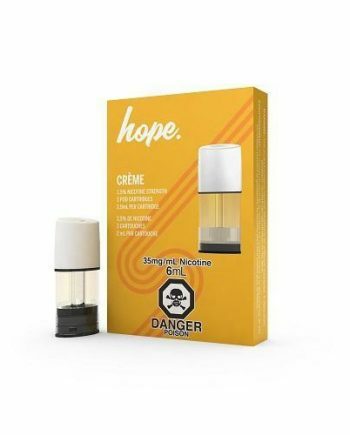 Compared to freebase nicotine, nic salts deliver more nicotine in a single puff, with faster absorption and a “head-buzz” sensation similar to smoking cigarettes, without the harsh throat hit. 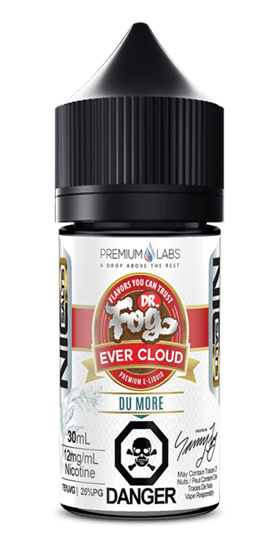 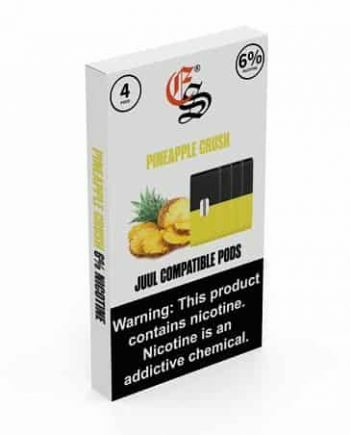 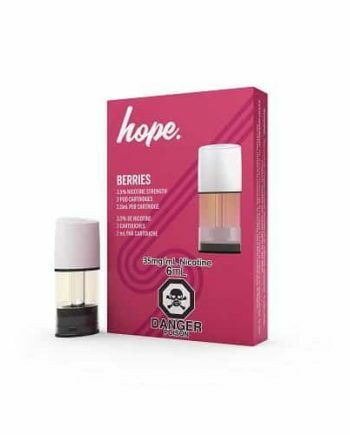 This means, you are generally able to tolerate higher nicotine amounts than you could with the older style “freebase” nic ejuices. 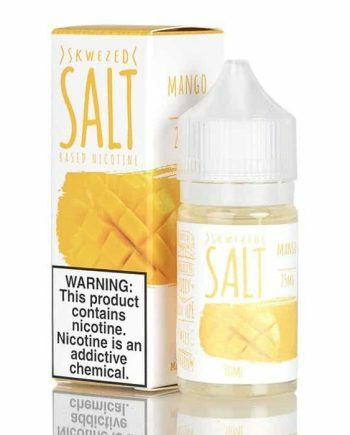 So, seeing values like 12mg, 24mg, 25mg, 36mg, 40mg, 48mg, 50mg, even 60mg are now the new standards when talking about nic salts. 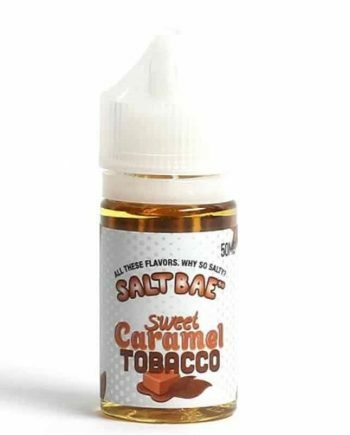 Read more about Nic Salts vs Freebase here.